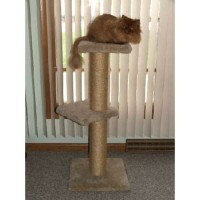 This double shelf pedestal stands 38" tall to the top perch, with a jumping level 18" up a.. 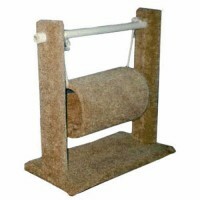 This Porch Swing is a fun play place for cats or ferrets. 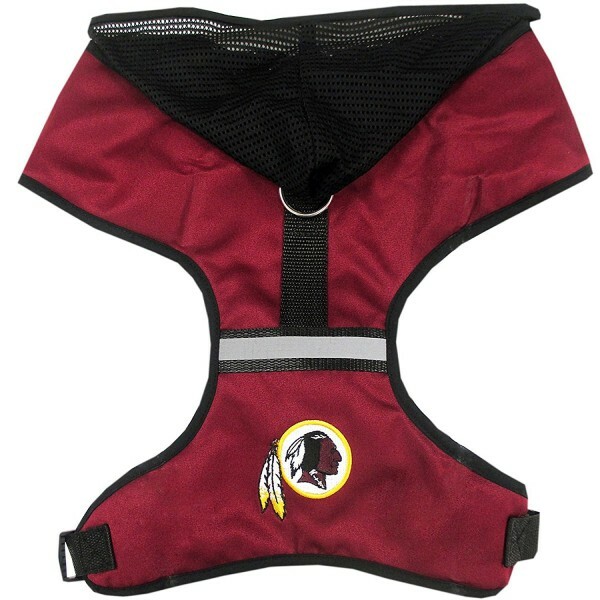 It has a 24" long base with 24" ..
Keep you pet under control and comfortable with this adjustable Washington Redskins hooded pet harness. This attractive harness is made with padded mesh and features a full mesh hood the team’s colors, the team’s logo on the bottom center of the harness, has a reflective strip for safety during those early morning or evening walks, and a metal D-ring that allows you to easily attach any dog leash. 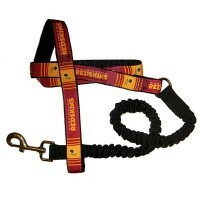 Show your team spirit with this Washington Redskins bungee ribbon pet leash! 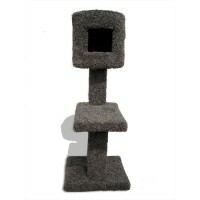 The bungee will absorb .. 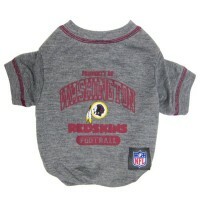 Your pet will look great and show their team spirit in this "Property Of" Washington Redsk.. 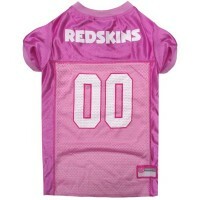 Your pet can show their team spirit with this officially licensed NFL pink pet jersey. 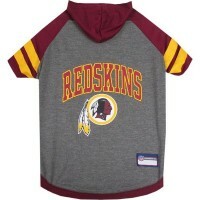 This 100% sat..
Show your team spirit and dress your pet up in this Washington Redskins Pet Hoodie T-Shirt. 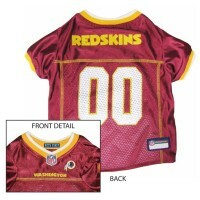 It featu..
Keep your pet under control and support your team with this stylish Washington Redskins Chain & .. 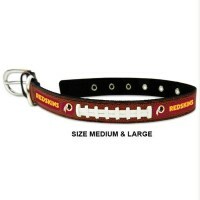 Your pet will be strutting in style with this Washington Redskins leather football pet collar from G.. 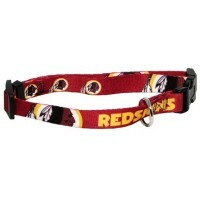 Your cat can support your team too with this Washington Redskins breakaway cat collar! 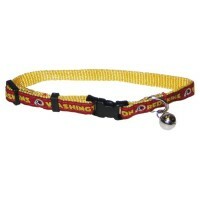 This Pets FIr..
Show your team spirt with this Washington Redskins pet collar! 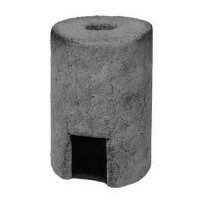 Designed with full-color, double-side..